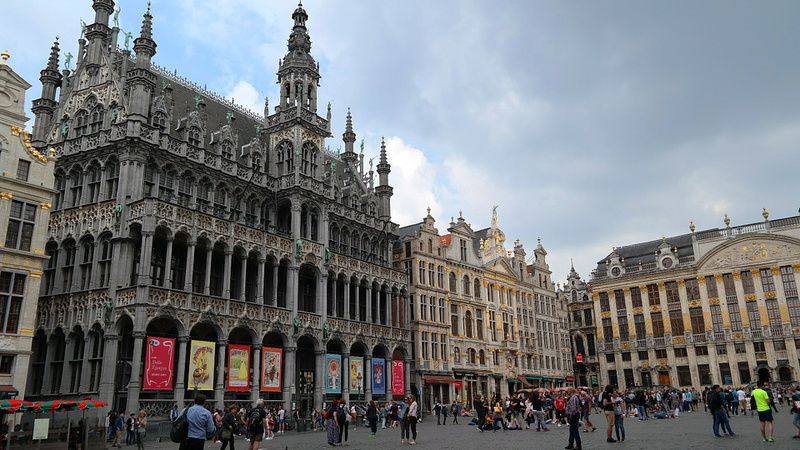 Perhaps it was because of my previous visit to beautiful Bruges, or perhaps simply because of a romantically transfigured memory of a visit to Brussels 25 years ago: My current encounter with Europe’s capital disappointed me at first. 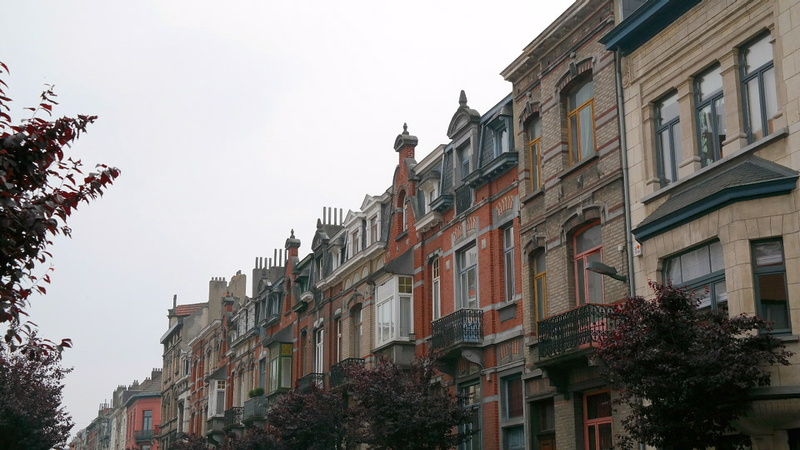 Only on the second day my mood brightened up, which was due to the fact that I discovered the trendy districts Saint Gilles and Ixelles. 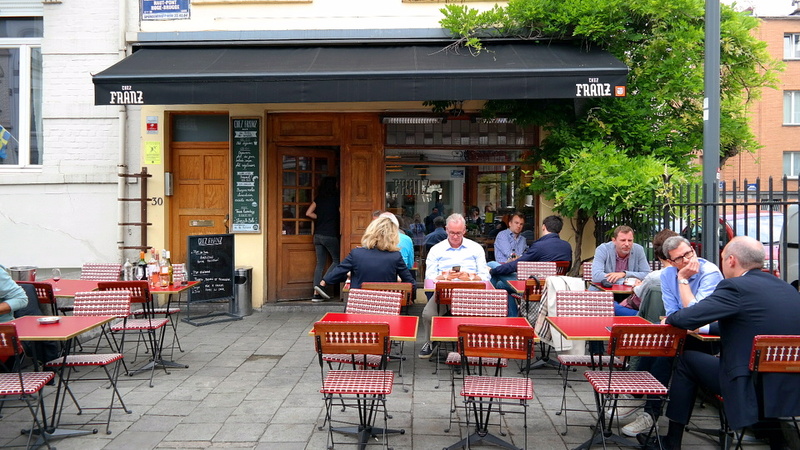 But first my impression of day one: Normally there are numerous cafés and restaurants around Place Jourdan in front of my hotel Sofitel, where you can sit outside. If it weren’t for the current major construction site. 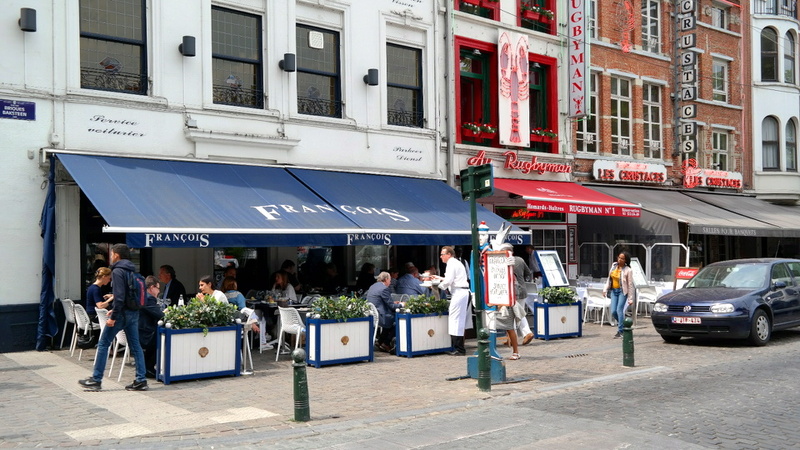 In the opposite brasserie “L’Esprit de Sel” – a recommendation of the hotel concierge – I ate a very moderate goat cheese salad and Belgian meatballs and I wondered to what extent grey building rubble and unspeakable noise influence the quality of a meal or even the basic mood of the cook? 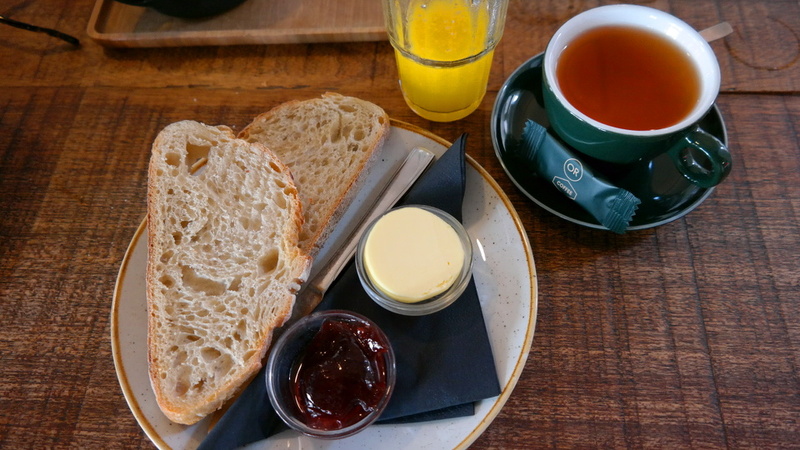 After all, the next morning I was compensated with a good breakfast in the “Or Espresso Bar”. Here the young avant-garde sits above their computers and enjoys the supposedly best coffee in town. 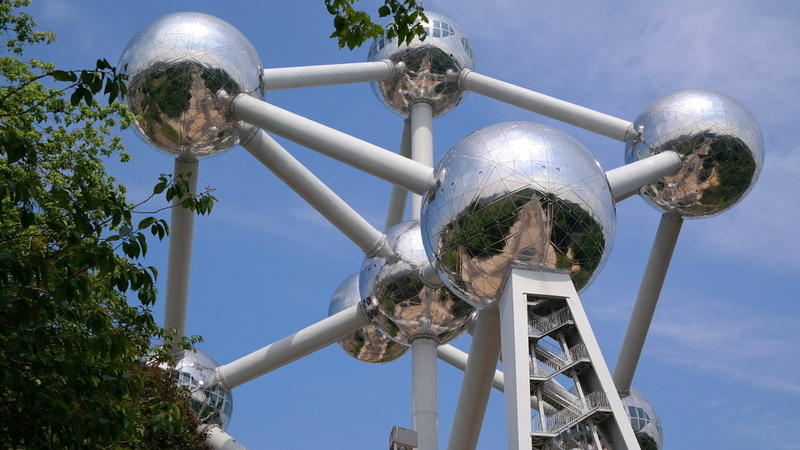 I tasted the freshly baked sourdough bread with homemade jam and an organic Earl Grey before I went to the Atomium by metro. 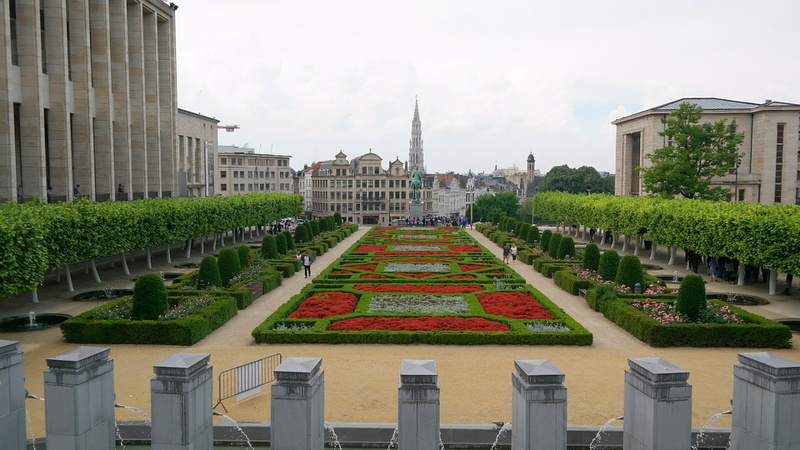 Not original, but a must see for every visitor to Brussels. Back in the city centre. 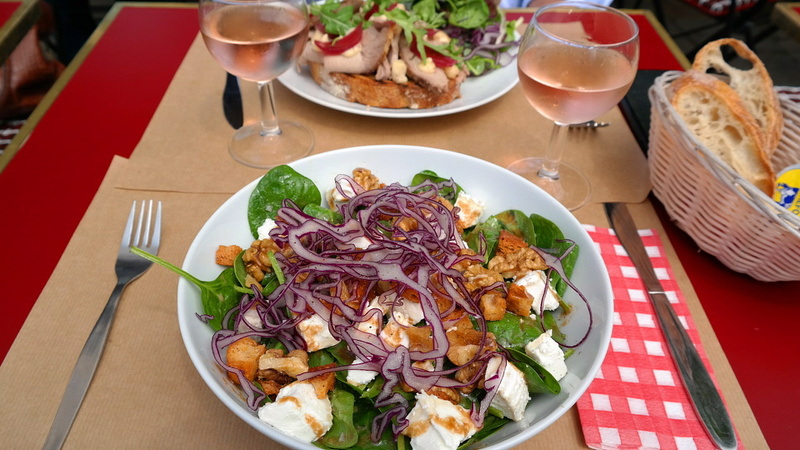 My tour started at the church Saint Cathérine at the square of the same name, around which nice restaurants invite for lunch. 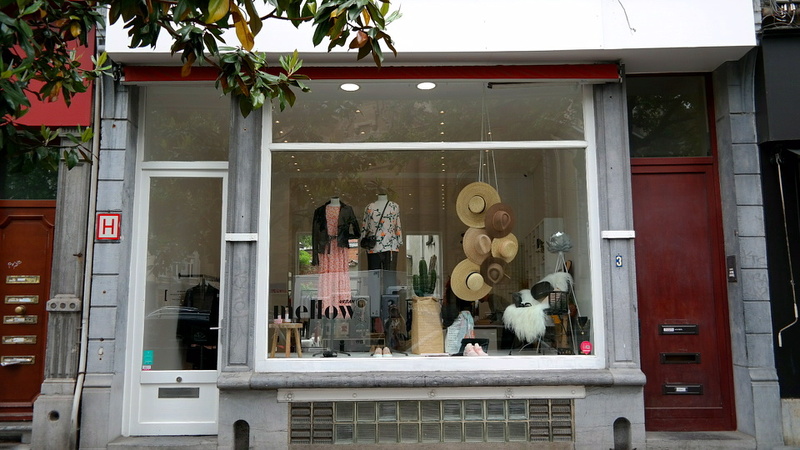 Then I went to the adjacent boulevard Antoine Dansaert, where, according to my travel guide, the chic boutiques of Belgian designers are located. Nope. 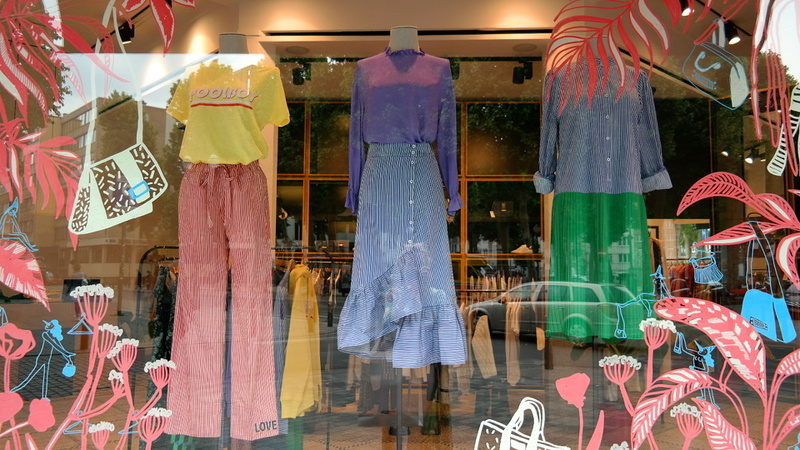 Apart from the “A Suivre” boutique with the brands Vanessa Bruno, Barbara Bui, Joseph, Isabel Marant and some Belgian designers, grey dreariness was the order of the day. I went all the way to the stock exchange, where, in view of the dubious figures around the Place de Bourse, I preferred to quickly find my way around. 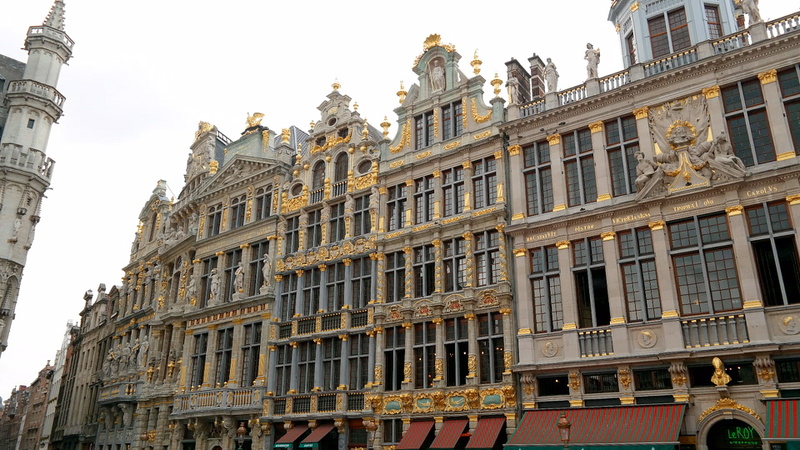 Neither the Grand Place with its baroque gilded facades and the impressive town hall nor Manneken Pis could really fascinate me. Not to mention the alleys around it with junk shops and rip-off restaurants. 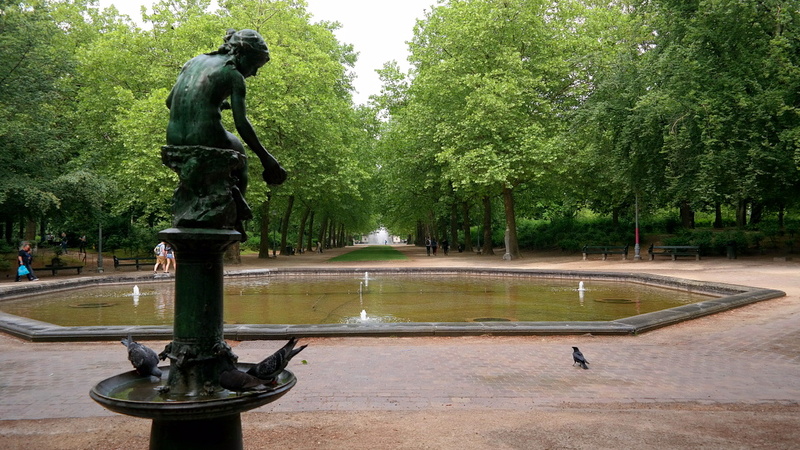 Passing the Place du Grand Sablon, the Royal Library and the Royal Palace Palais du Roi, I landed in the Parc de Bruxelles, where I finally had the feeling of being able to breathe again. 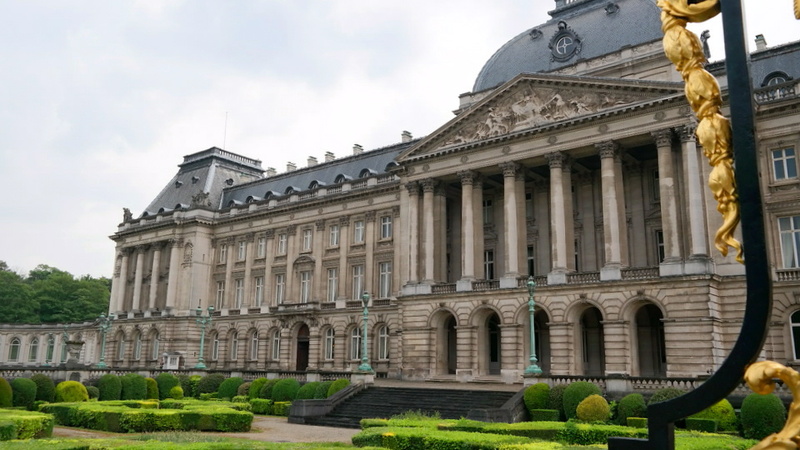 Brussels – and this is not really surprising – is dominated by Europe, its policies and its diplomats. 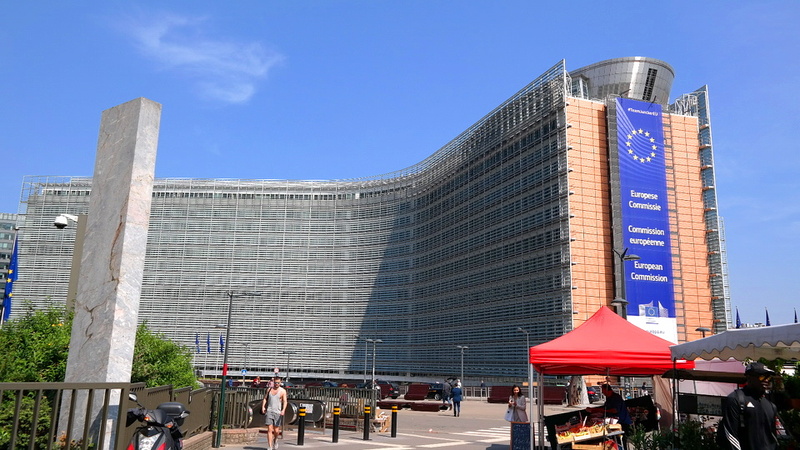 Modern skyscrapers, in which the European Committee is housed, dominate an entire quarter, the Quartier Européen. 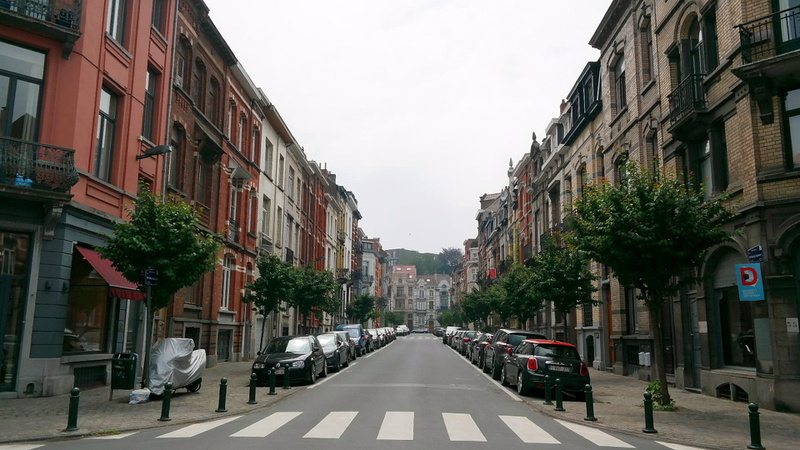 If this is your first visit to Brussels, you should check it out. 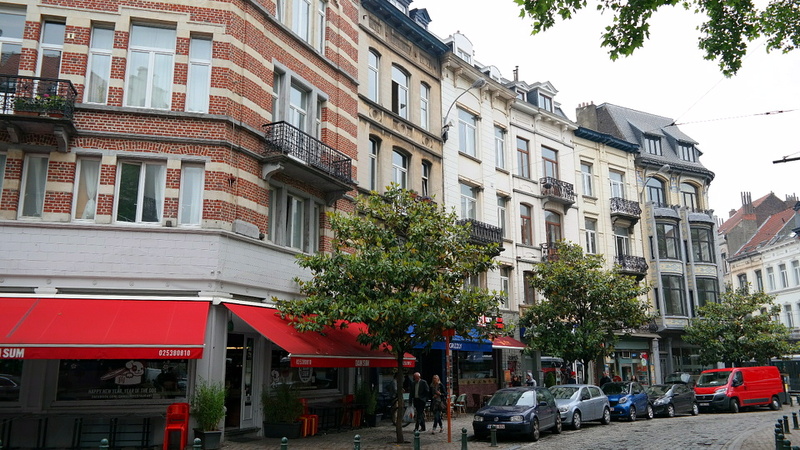 Day two: My personal highlight were the districts Ixelles and Saint Gilles. My way to get there was along the Boulevard de Waterloo, where all renowned labels and luxury boutiques present themselves, from Prada to Chanel and Gucci. 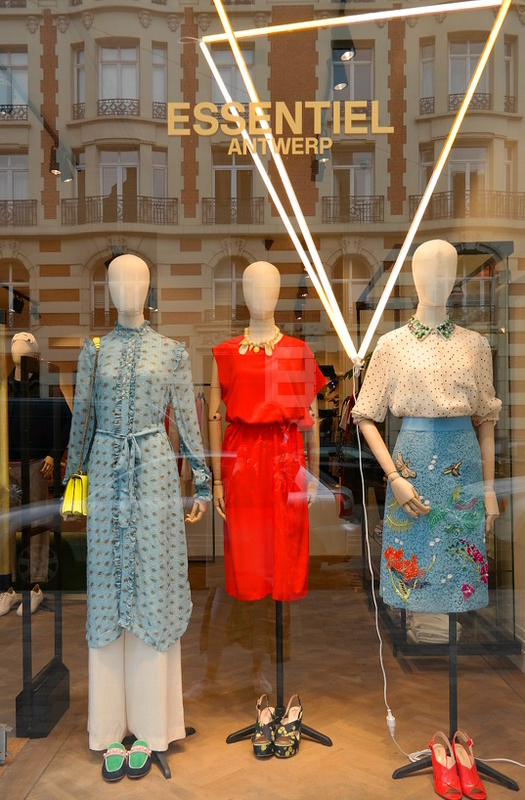 From there the street leads into Avenue Louise, where cheaper brands like Zara, Tommy Hilfiger or my new favourite label Essentiel-Antwerp are represented. 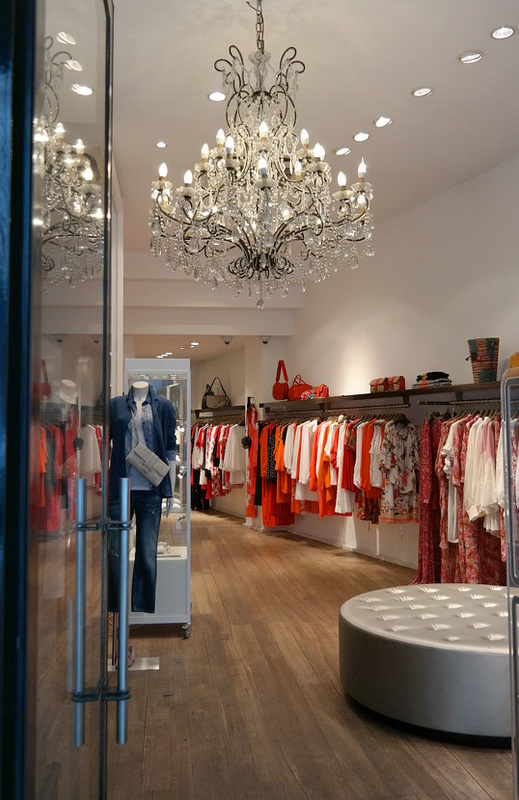 I have seen original, individual shops and boutiques on the Rue du Bailli and Rue Africaine, around the church Saint Trinité in the middle of Ixelles. 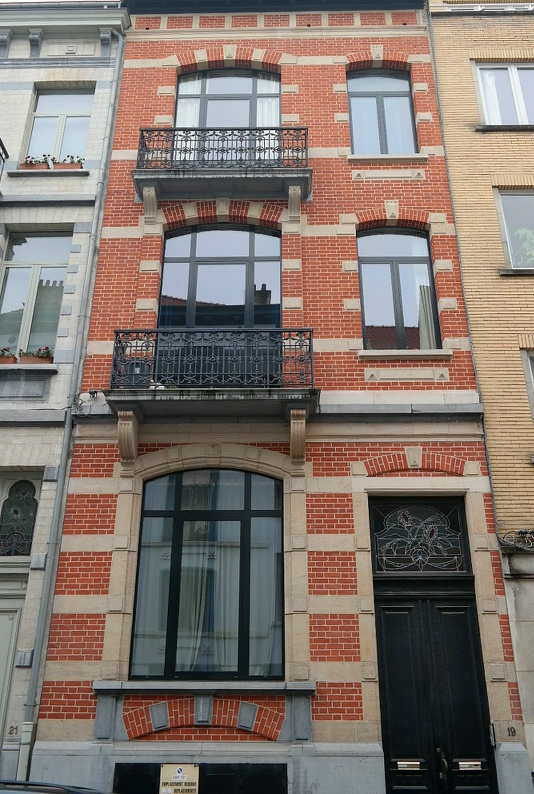 A district where many facades bear witness to the splendour of the Belle Epoque or are still waiting to be restored to their full beauty. 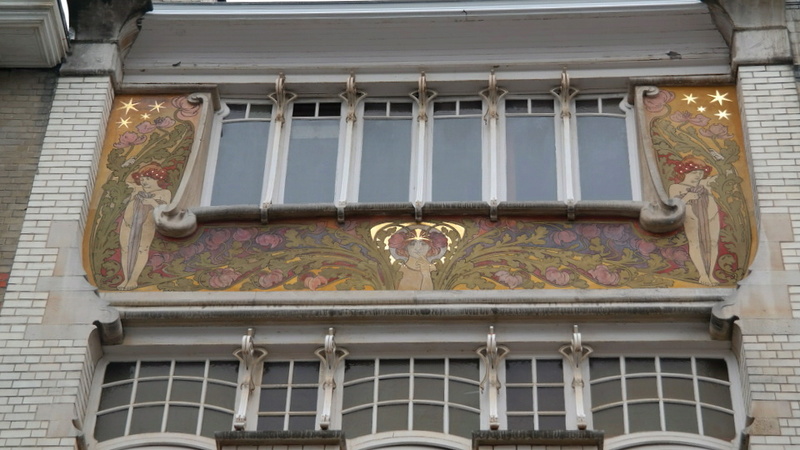 My goal was to visit the Horta-Museum, once the home of Victor Horta, the creator of Art Nouveau. 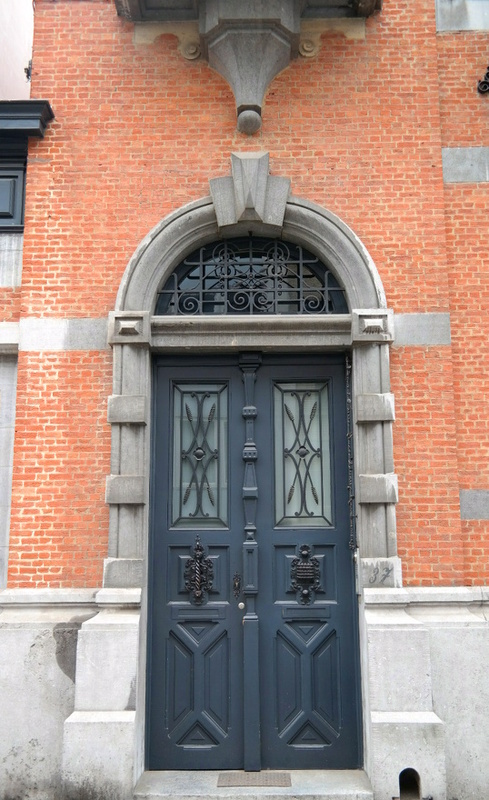 Good to know: The museum opens from 14.00 to 17.30 and is closed on Mondays. 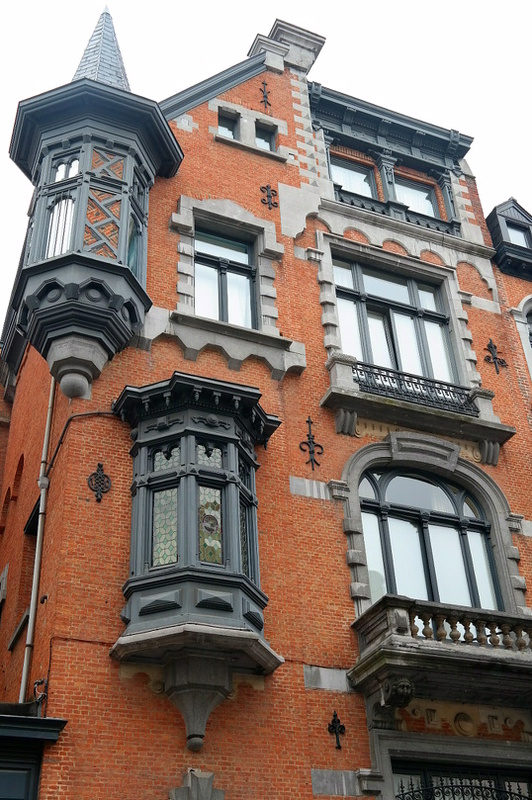 From here you have an ideal starting point to explore the many Art Nouveau facades of Brussels. 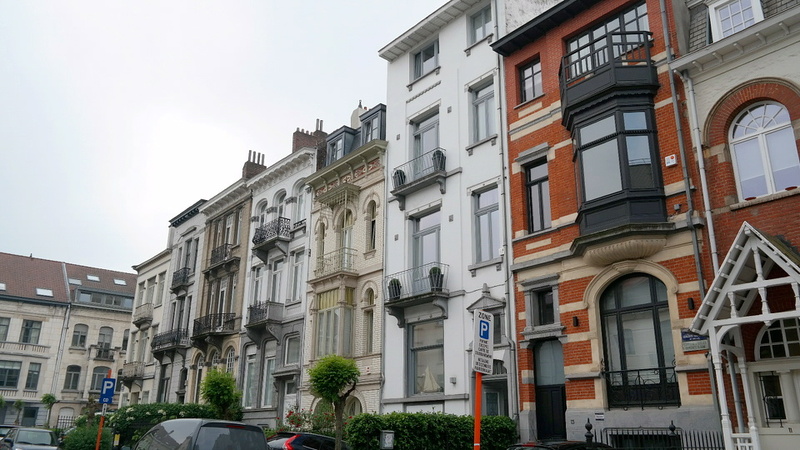 Just follow the Chaussee de Charleroi and its extension Avenue Brugmann – the demarcation line of the Saint Gilles and Ixelles districts – and drift along its small streets. 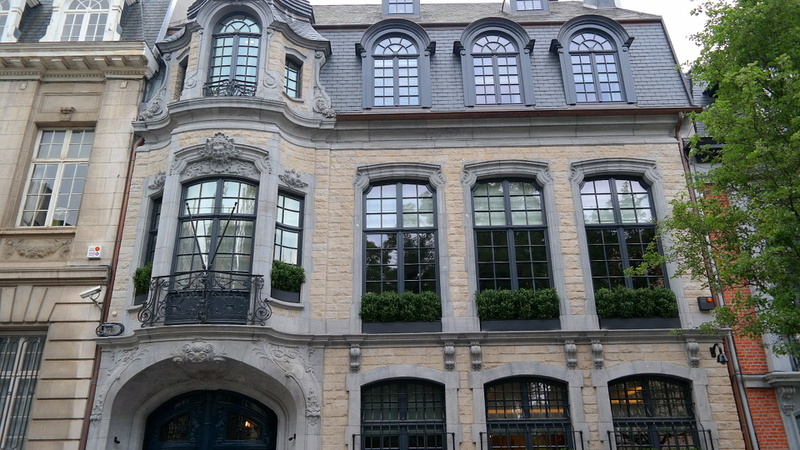 A highlight of urban elegance and classical architecture is the area around Avenue du Haut Pont, Rue Franz Merjay, Place Brugmann and Avenue Louis Lepoutre. …where I highly recommend the goat cheese salad. 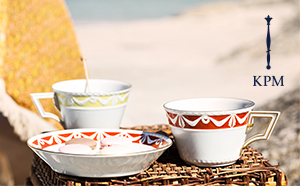 In addition a glass of rosé wine: Santé! 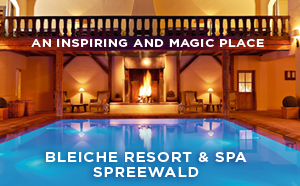 More travel stories you can find here.